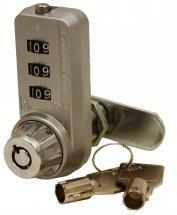 SX-575 combination padlock with 4-digit user code for up to 10,000 possible combinations with MK override and code discovery. 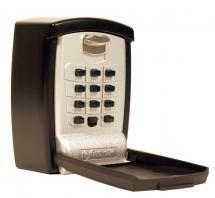 MiniK10 digital cabinet/locker locks with NFC. 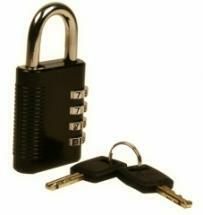 10-year battery life, Suits timber, plastic and metal doors retrofits 19mm. 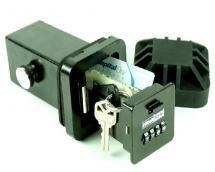 MiniK10 digital cabinet/locker locks with RFID. 10-year battery life, Suits timber, plastic and metal doors retrofits 19mm. 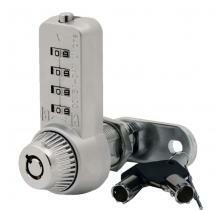 Ultra Combi-Cam 7440 3-wheel combination cam lock with master key override and unknown code discovery. 19mm cylinder to retrofit.